A lightweight cleansing milk, formulated with Allantoin and Linden extracts, cleanses without changing the skin’s natural pH balance. Allantoin and Linden soothe skin and accelerate cell renewal. Leaves skin feeling fresh and clean. 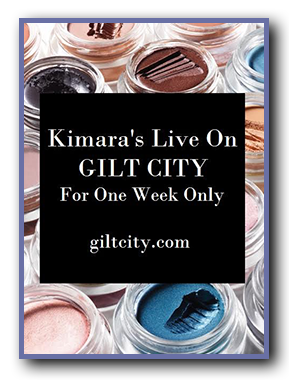 Click here for TRAVEL SIZE. Travel Size. Ultra mild with vitamins A & E to gently wash away makeup. Leaves skin silky soft. 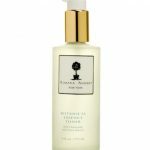 A gentle alcohol and fragrance-free toner designed to protect and calm sensitive skin. The combined action of Arnica and Chamomile soothe skin irritations and protects against topical infections. The blend of vitamins A, E and B with Aloe Vera gel, improves skin texture, while increasing the absorption of moisturizing products. Leaves the skin extra clean and naturally toned. 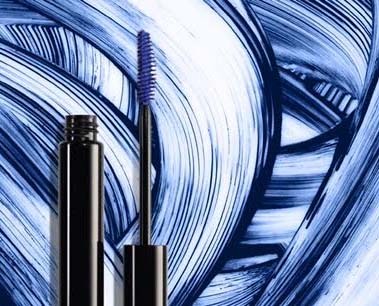 A gentle, fragrance-free gel that nourishes and moisturizes sensitive, allergy-prone skin around the eye area. 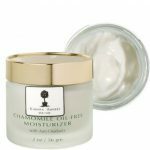 A combination of Hyaluronic Acid and Echinacea extract firms, tones and increases elasticity, while the chamomile decreases eye puffiness and fine lines. 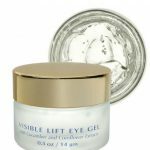 Visible lift eye gel quickly penetrates the epidermis, allowing immediate application of makeup. Ideal for contact lens wearers. This light moisturizer, with botanical extracts, soothes and hydrates oily combination skin. This cream contains powerful Anti-Oxidants and Octyl Methoxycinnimate to help protect the skin from UV exposure. Use daily after cleansing skin. This masque, containing Camphor and Titanium Dioxide, is soothing and absorbing while minimizing pores. Apply once or twice a week after cleansing.